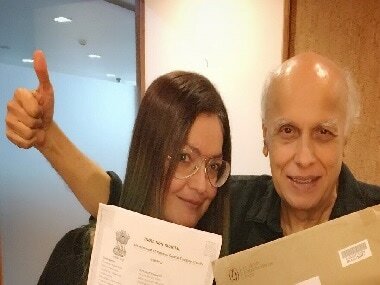 Pooja Bhatt has no qualms about not doing many films as she refused to simply be an "arm-candy"
Mahesh Bhatt says that with the advent of digital technology, nothing in cinema shocks audiences anymore. 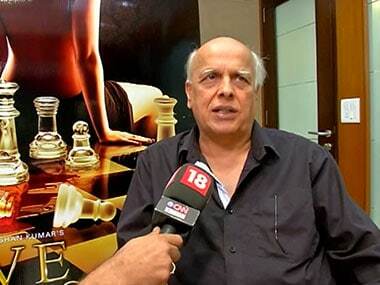 Filmmaker Mahesh Bhatt is proud of his daughter Alia's cinematic achievements but feels he is not equipped enough to direct her. 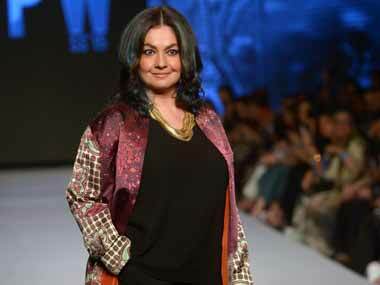 Actor-producer Ajay Devgn feels the box-office business in Bollywood is mostly driven by commercial considerations. 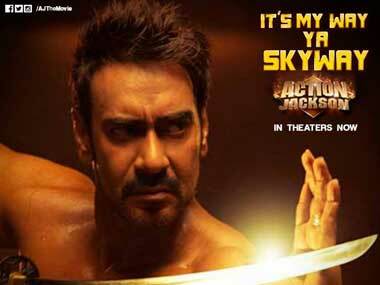 Ajay Devgn, who is back as a tough cop with Singham Returns, has said that his character Bajirao Singham is nothing less than a superhero.